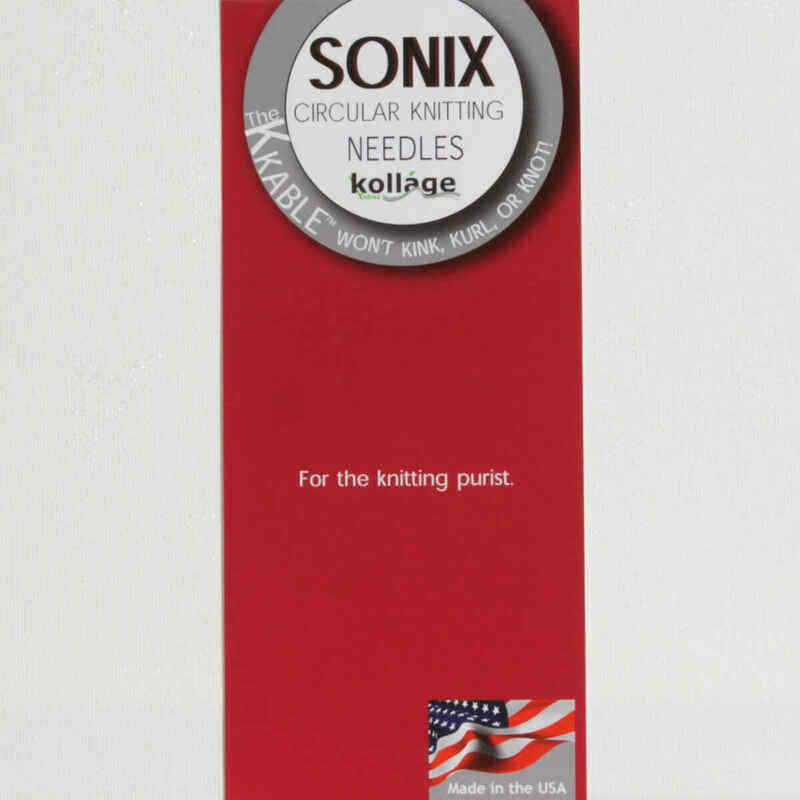 If you love the feel of the square circular needles from Kollage, but prefer a round needle, then the Sonix would be a great choice for you. They are made of a lovely high grade aluminum in a titanium color and have precision point tips. The soft cable is the original k-cable which means that it does not kink, kurl or knot and is super flexible, almost floppy! There definitely won't be any hassle with cords that are too stiff with these needles! 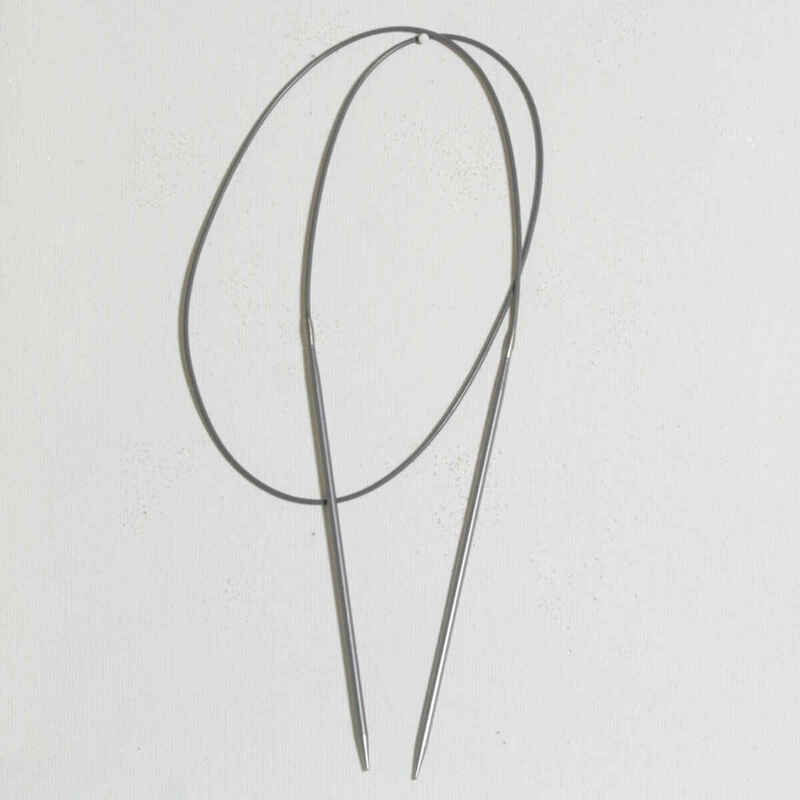 Knitter's Pride Zing Fixed Circular Needles and Jimmy Beans Wool Jimmy's SmartStix 24 Inch Circular Needles are both similar needles: 24" (60cm), circular, and US 11 (8.0mm) US size. Knitter's Pride Naturalz Fixed Circular Needles From $6.99 to $9.99Select options on sale now!